Give us the Opportunity to WOW You! Skilled craftsmen at Cornerstone Builders of Southwest Florida create custom kitchen cabinets, bathroom cabinets, and countertops and perform complete home renovations using high-quality materials to accommodate any style and budget. Our design showrooms are conveniently located in Naples, Fort Myers, and Marco Island. Give the industry leaders at Cornerstone an opportunity to Wow you with your remodeling project! Our unwavering dedication to our work and a constant commitment to excellence has allowed us to service more than 20,000 satisfied customers. Our full-time office and project management staff strive to complete every project in a timely manner and meet deadlines with as little interference as possible to our clients’ daily lives. With more than 200 employees, Cornerstone’s clients are pleased to know there won’t be multiple contractors coming into their home or additional contracts to juggle. Cornerstone is an easy, one-stop builder for your custom made project. Whether you are planning a custom kitchen, bathroom remodel or new kitchen cabinets, Cornerstone doesn't require a deposit until the project begins. In addition, we offer a lifetime warranty on ALL products we manufacture for as long as you own your home. We also have financing available, apply today! Who you choose makes all the difference. "10 Questions You Better Ask Before Choosing a Contractor"
The owner of Cornerstone Builders, Tony Leopardi, got his start by working for the Carpenters’ Union in Queens, NY. He enjoyed it so much, he ventured out on his own. Like many small businesses, Cornerstone is home-grown. In 1978, Tony began his business making cabinets out of his basement in Long Island, NY. He started with two employees and one truck, and soon thereafter, his cabinet business was flourishing. After vacationing for several years in Southwest Florida, he and his wife decided to become full-time residents. In 1988, he sold his business and started Cornerstone Builders of SWFL in Fort Myers. It all starts with a dream, and ends with a WOW! 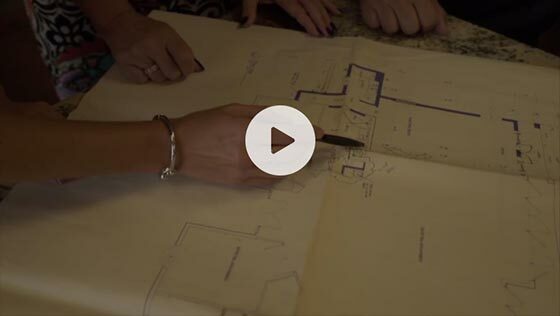 Whether you have a vision for one room, kitchen cabinets, countertops, closets or the entire house and patio, our design team in any of our four showrooms will start the process and walk you through each step. From selection to completion, our team will strive for complete customer satisfaction with your custom made project. Kitchen cabinets can be completely overhauled, or just given a refresher. 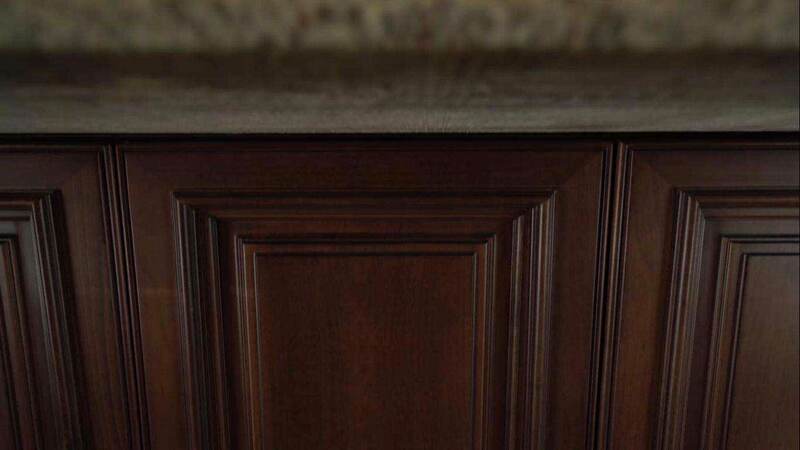 Cabinetry can be refaced, or replaced with solid wood, to give you a new look and to meet your needs. You also can add granite countertops or stone countertops. We do all the heavy lifting – you do the dreaming! All of this with no initial deposit and a lifetime warranty, now that's a WOW!